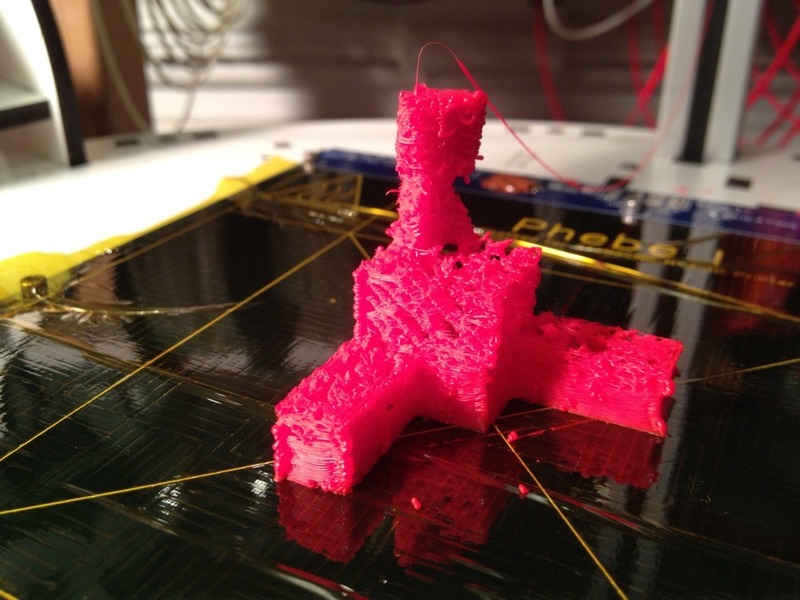 Rostock Max #3DPrinter First Print… Still lots of work to do! ← Its Alive! My new Rostock Max #3DPrinter is breathing! !